We are here for all your computer repair needs. Customer service and satisfaction are our main goals. 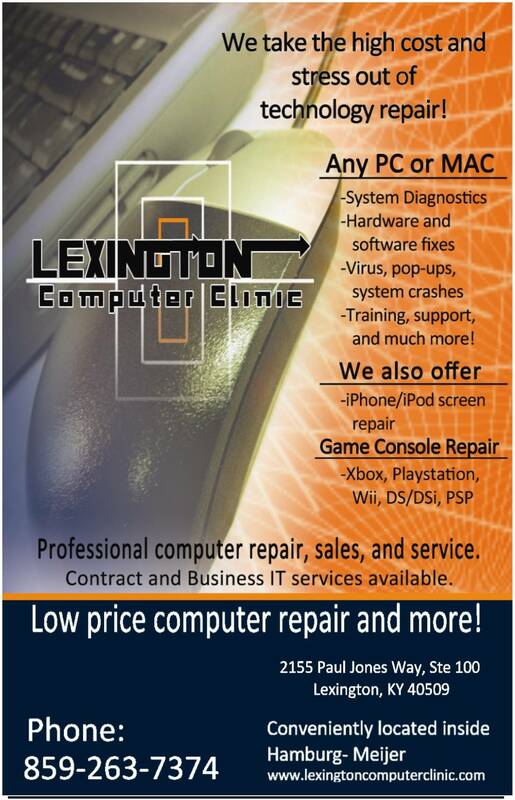 We look forward to working with you as your trusted source for providing low priced technology repair, sales, and service. Currently servicing over 2000 units per year inside our modern technical workshop. We bring knowledge and experience together with advanced tools and technologies to keep cost low and customer satisfaction high. We repair many types of electronics in addition to computers. 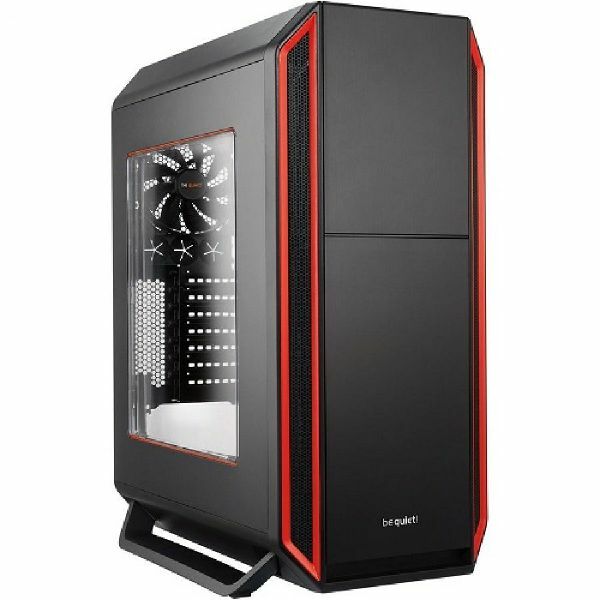 We are proud to offer a wide selection of computer and equipment sales. 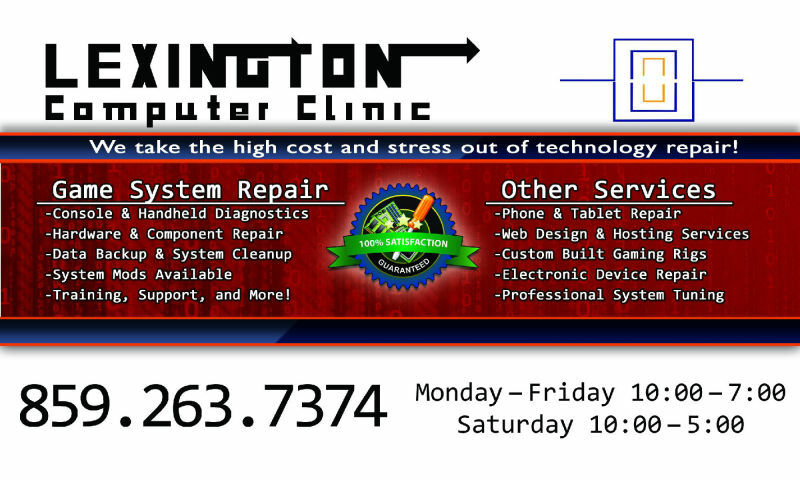 This includes our full lineup of new, reconditioned, and custom built units. 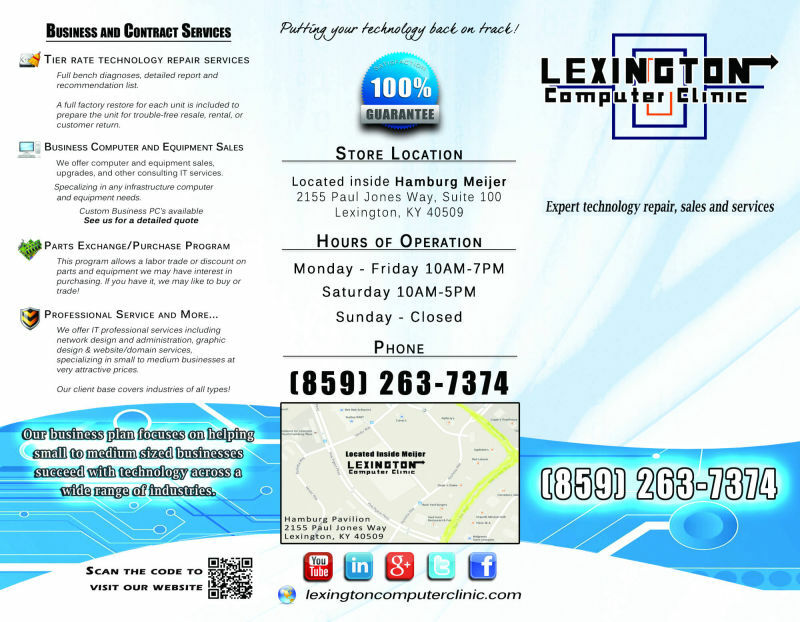 Our systems can be tailored to your specific needs. In-house stock selection for common parts along with access to discount pricing for most special order items. 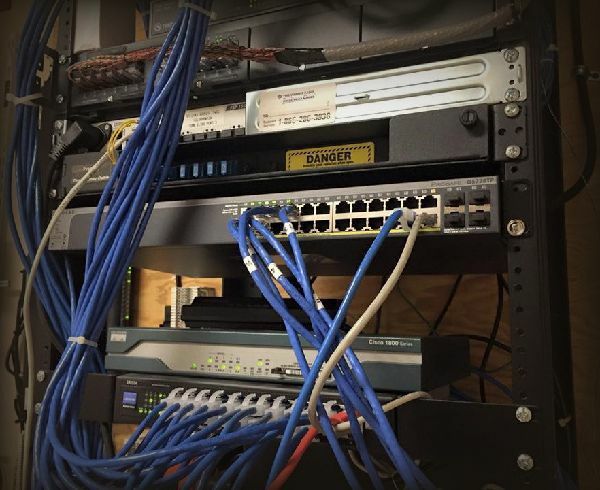 Remote support options are also available to assist with after-service needs and customer training or setups. 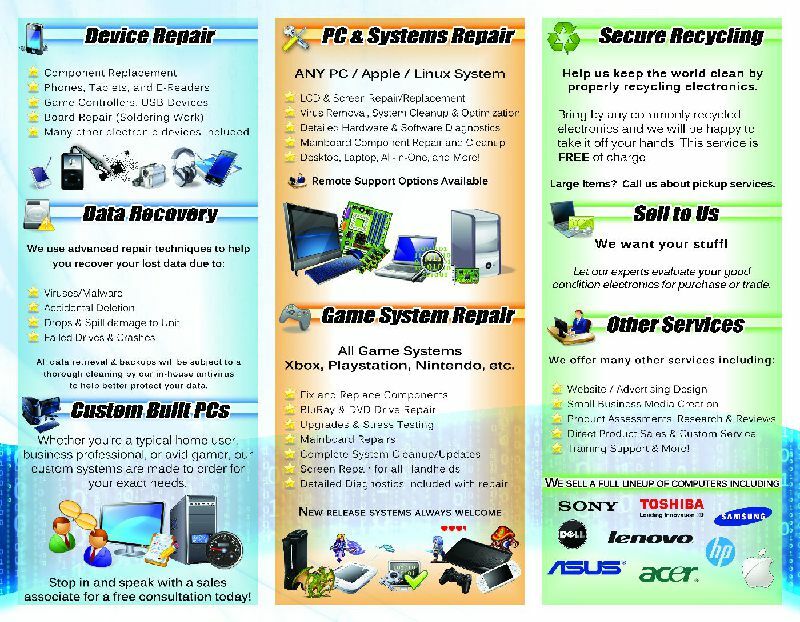 We proudly support proper electronic recycling efforts. 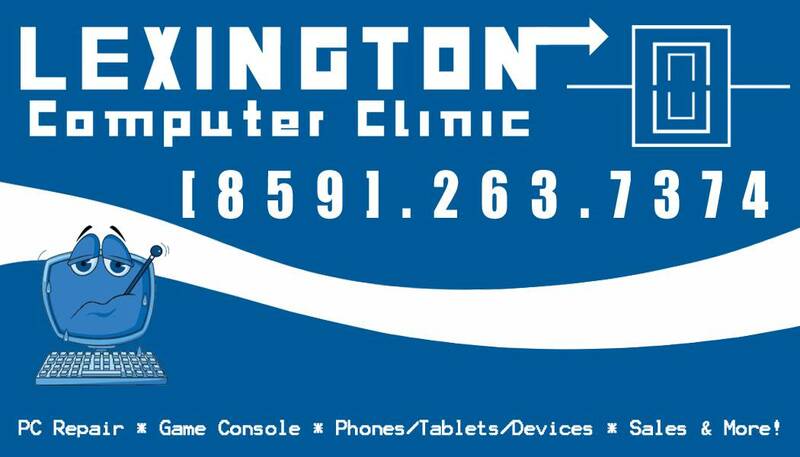 Lexington Computer Clinic will take commonly recycled items FREE of charge and will process items securely. Pickup services are available for bulk items, please inquire. 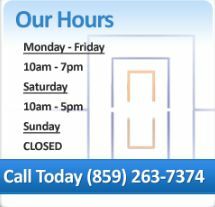 Stop in and speak with an associate for a sales consultation today! 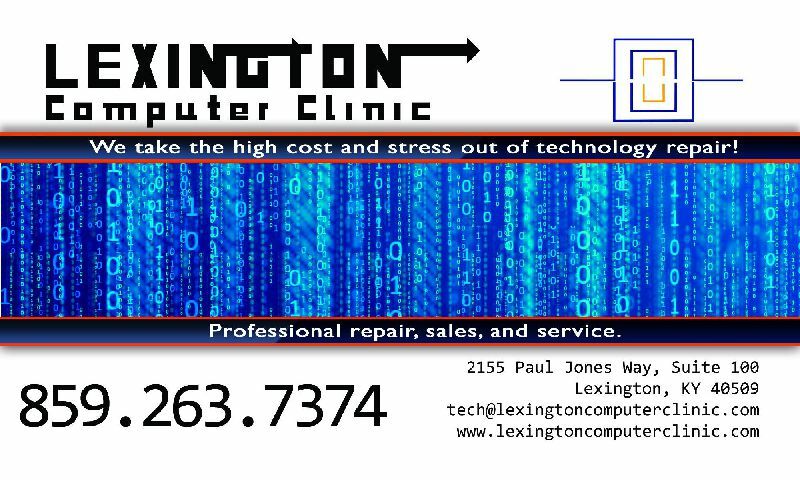 Coots Technical Services Inc., our parent company, offers complete IT Professional Services specializing in Small to Medium Businesses at attractive rates. Our client base covers industries of all types. We are qualified to handle any project large or small with great efficiency which ultimately saves our clients time and money. Business references always available by request. Find us inside the Meijer Superstore in Hamburg next to U.S. Bank. We chose our location inside the Hamburg Meijer with the convenience of our customers in mind. Low price professional technology sales and service has never been easier! *Remote support software is set to automatically download once SUPPORT link is clicked. Please choose "Open/Run" when prompted. Provide us with the partner ID and password when ready to start the support session. 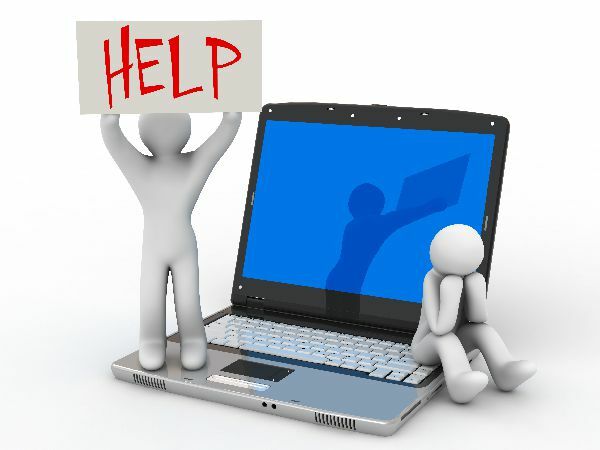 -Support software download trouble? Click the "Remote Support" link below to download installer manually. Click images below for full size.